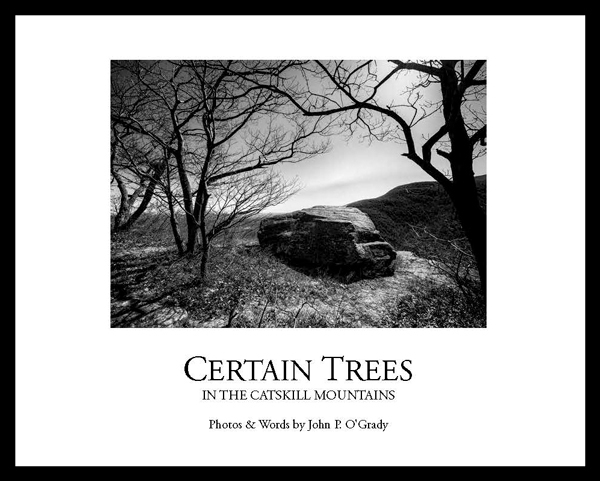 I have never been to Catskills Mountain, but this review of O’Grady’s book intrigues me. That includes the book. I will have to look up his web site. Thanks for the interesting review.